Will and Alicia...and Will's Ex? 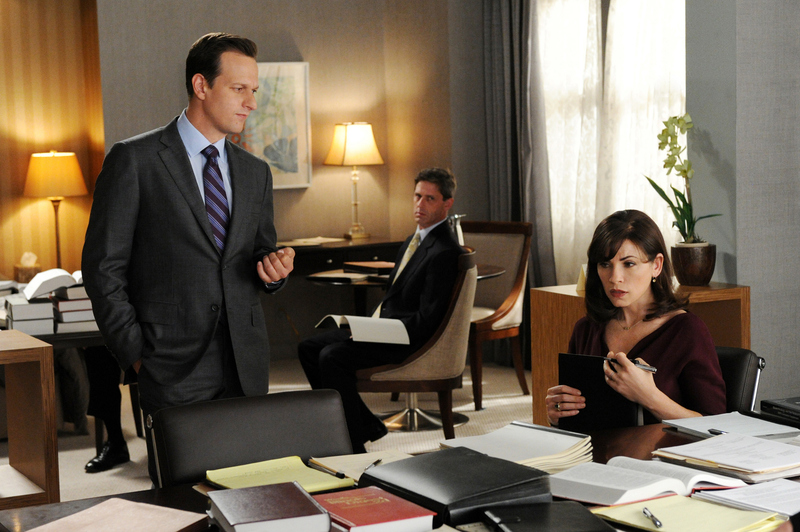 Will (Josh Charles, left) and Alicia (Julianna Margulies, right) go toe-to-toe with Will's ex during a marathon court-ordered mediation. Photo: David M. Russell/CBS ©2011 CBS Broadcasting Inc. All Rights Reserved.